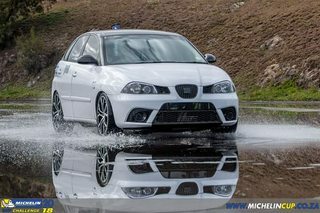 I’m looking for original rear springs (or the set) for my Ibiza Cupra. Anybody have some lying around they want to get rid of? I have the original suspension (springs and shocks) from my Ibiza FR. Im not sure if the springs would be the same, probably slightly different.